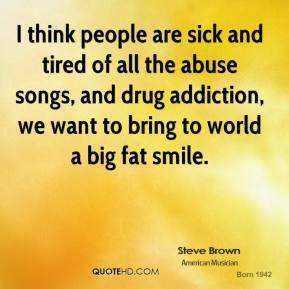 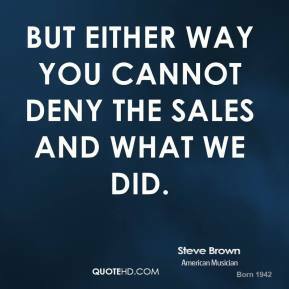 But either way you cannot deny the sales and what we did. 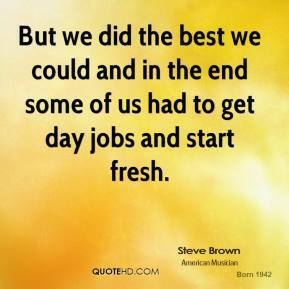 But we did the best we could and in the end some of us had to get day jobs and start fresh. 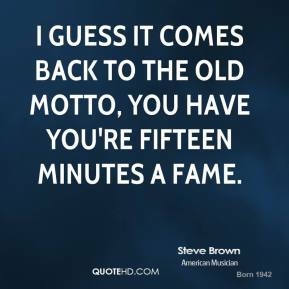 I guess it comes back to the old motto, you have you're fifteen minutes a fame. 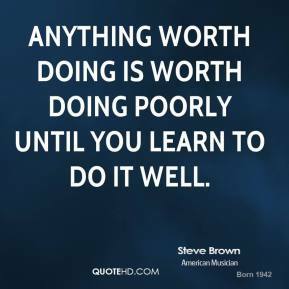 I have known from the beginning one thing you need to know. 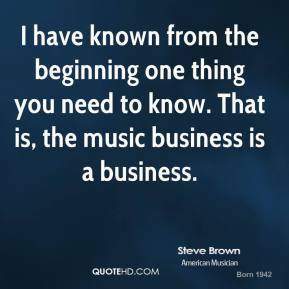 That is, the music business is a business. 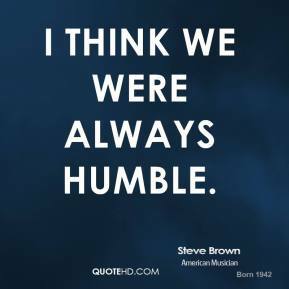 I think we were always humble. 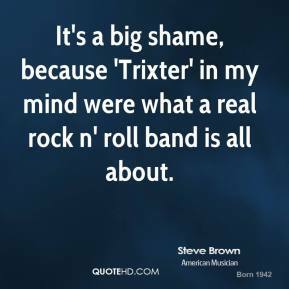 It's a big shame, because 'Trixter' in my mind were what a real rock n' roll band is all about. 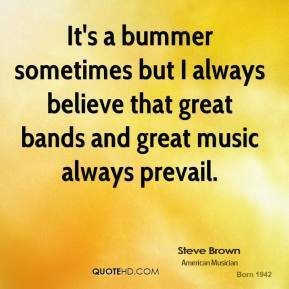 It's a bummer sometimes but I always believe that great bands and great music always prevail. 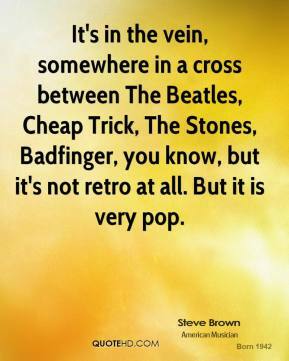 It's in the vein, somewhere in a cross between The Beatles, Cheap Trick, The Stones, Badfinger, you know, but it's not retro at all. 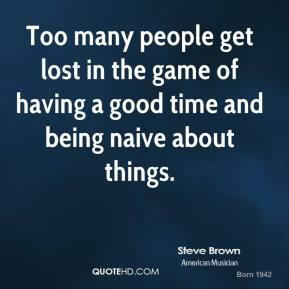 But it is very pop. 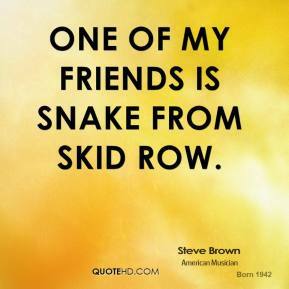 One of my friends is Snake from Skid Row. 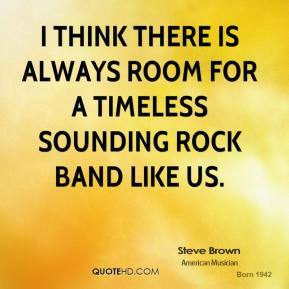 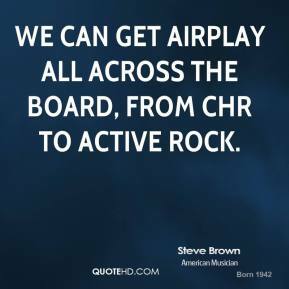 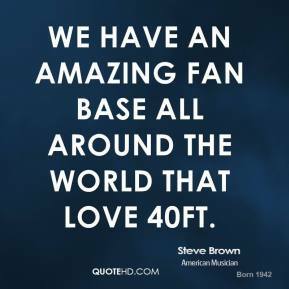 We can get airplay all across the board, from CHR to Active rock. 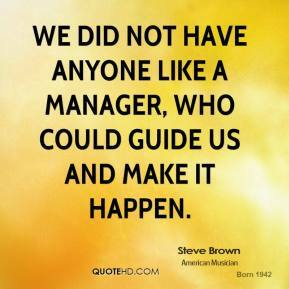 We did not have anyone like a manager, who could guide us and make it happen. 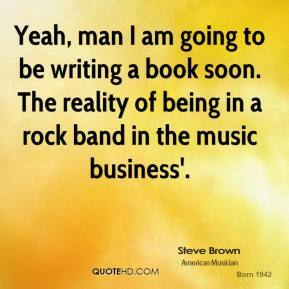 Yeah, man I am going to be writing a book soon. 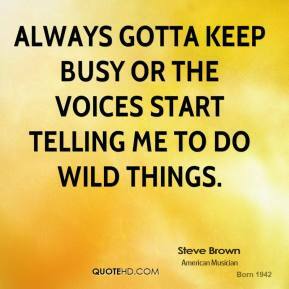 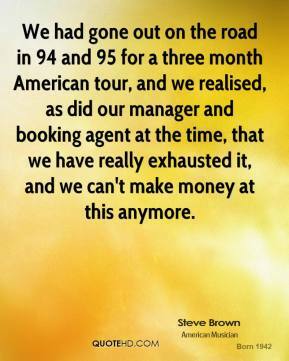 The reality of being in a rock band in the music business'. 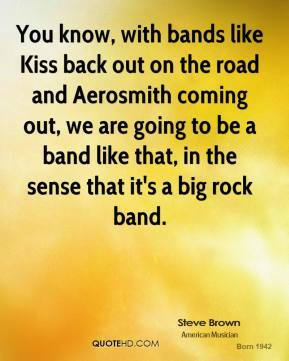 You know, with bands like Kiss back out on the road and Aerosmith coming out, we are going to be a band like that, in the sense that it's a big rock band. 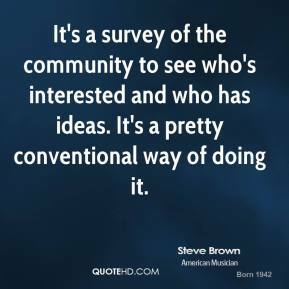 It's a survey of the community to see who's interested and who has ideas. 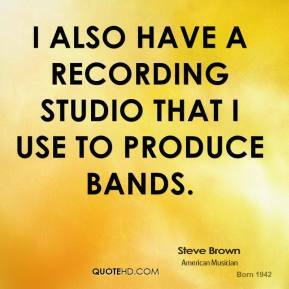 It's a pretty conventional way of doing it. 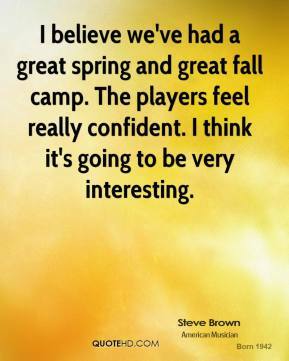 I believe we've had a great spring and great fall camp. 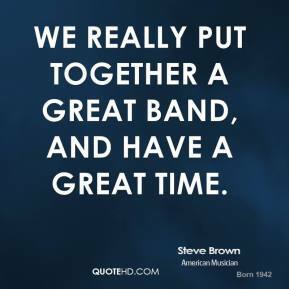 The players feel really confident. 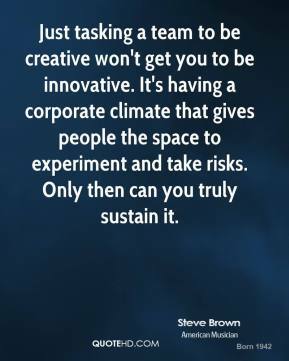 I think it's going to be very interesting.